Subaru sales of 4,667 vehicles in October make it one of the few automotive brands to achieve significant growth so far in 2017, according to official VFACTS figures released today. Subaru sales are up 13.2% year-to-date (YTD) in an overall market up just 0.5%. It was Subaru’s 34th consecutive month of sales growth. October sales were up 12.7%, defying the market trend of just 2.6% for the month and giving the brand a 4.9% market share. Leading the Subaru charge last month was new generation XV, with 1182 sales, up 44.3% for the month and 16.4% YTD. It was closely followed by new generation Impreza, with 988 sales, up 162.6% YTD. In the sports car stable, BRZ sales of 78 in October made it 163.0% up YTD. Also performing strongly were Forester, with 987 sales and Outback, on 912. 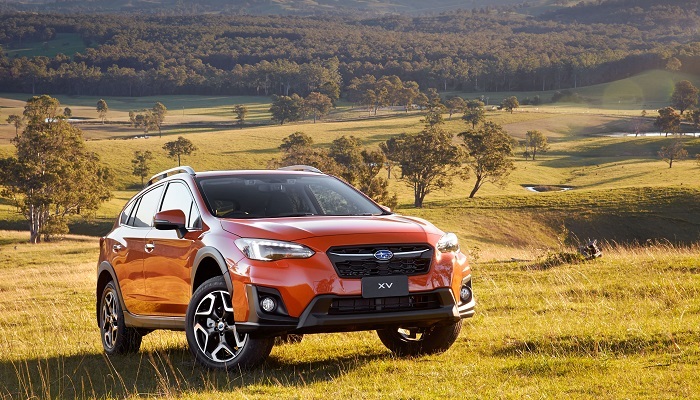 Subaru Australia Managing Director Colin Christie said: “Subaru’s growth is reflected in showroom traffic and the level of interest in our Subaru ‘do’ customer-focused activities, which continue to expand brand appeal among newcomers who may not have previously considered our range.